As a writer who was adopted from Children’s Services as an infant, I chose to explore this issue from a different viewpoint…as the woman who gave up her child. 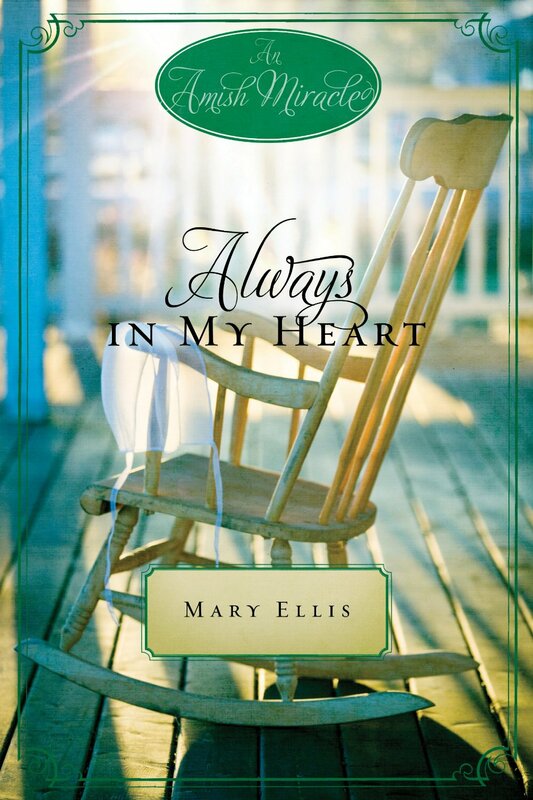 In Always in my Heart, my novella from An Amish Miracle, Hope Bowman believes God punished her for giving up her firstborn son and because she hid this secret from her husband. Although Hope is thankful for three daughters, she still prays for a son. But instead of a new baby, God sends her the fifteen-year-old boy she had abandoned. Writing that novella several years ago turned out to be therapeutic for me. But in my upcoming release, Hiding in Plain Sight, I chose to tackle this sensitive issue from a different viewpoint, as a biological sibling in need of an organ transplant. I thank God that I haven’t needed a transplant thus far, but this situation happens every day. Although my adoptive parents were the only ones I ever knew and as “real” as birth parents to me, other adoptees might choose a different path. 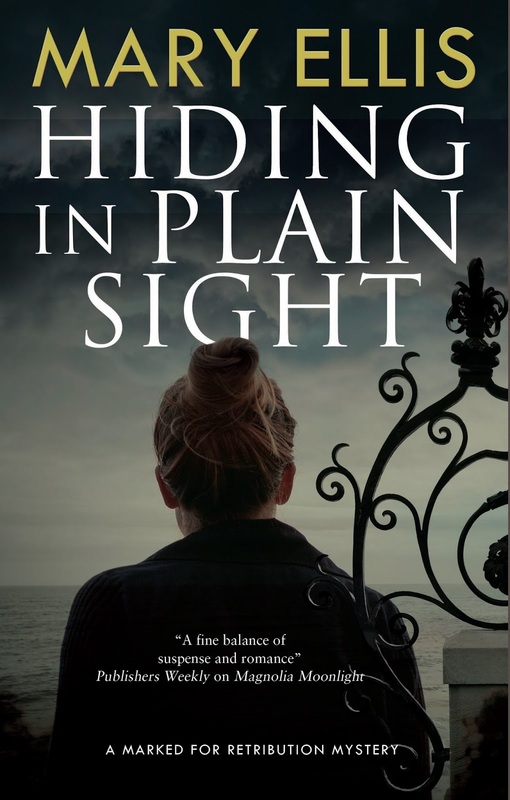 I hope you’ll enjoy my Amish novella or my next book, Hiding in Plain Sight, about two young women brought together to save one life. 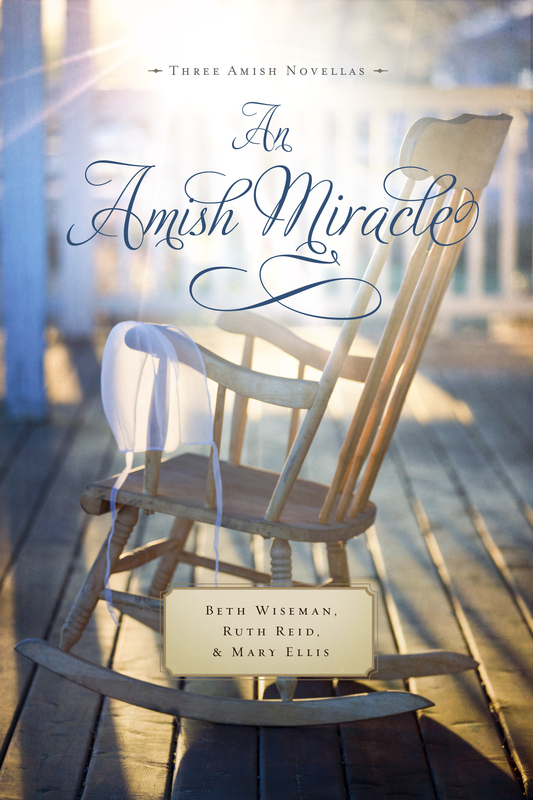 This entry was posted in Uncategorized and tagged Adoption stories, Always in my Heart, An Amish Miracle, Harper Collins Christian Publishing, Severn House Publishing. Bookmark the permalink. ← New a New Direction? Mary, I loved your post today and the way you approached adoption. Beautiful viewpoint! So interesting, Mary! Genealogy has been a fascinating hobby for me, but how is it for adoptees? Do you search your adoptive parents’ trees? Hi Terri, So good to hear from you. I recently did my Ancestry DNA since I wished to know my European heritage. But I haven’t done my adopted parents’ trees. although someone in the family already has. At the next family reunion I will ask for a copy of it. Both of my parents (adopted) were Hungarian, all four of their parents were Hungarian, and I believe from the same village outside of Budapest.